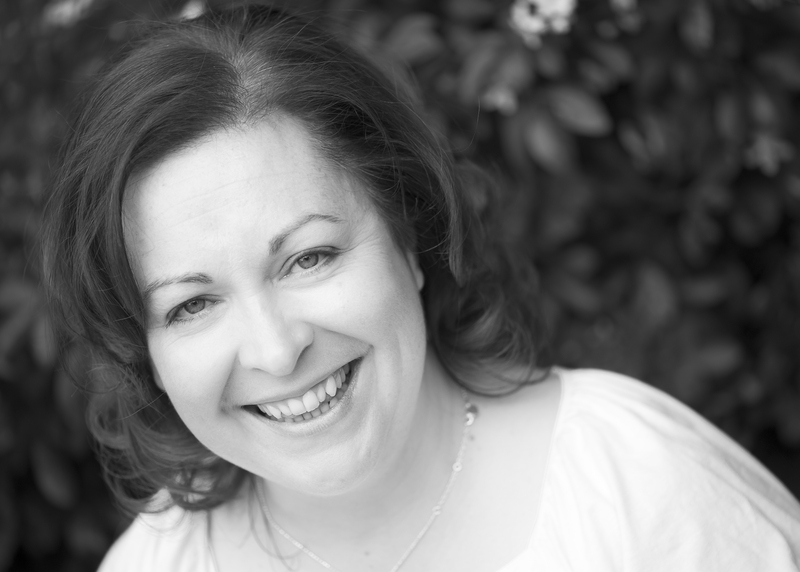 Francesca Walsh retrained in massage in 2006 and truly found her passion. Since then she has studied extensively with Jing and built up a devoted client-base who value her unique combination of intuition and instinct on the one hand with a keen intelligence and extensive knowledge of anatomy and physiology on the other. Francesca is dedicated to providing the very best massage experience for each client, on each visit. Whether you are seeking help for a specific pain condition or in need of serious relaxation, Francesca will tailor your treatment to suit you. Francesca is deeply passionate about what she does and is totally committed to continuing professional development in order to provide the most effective treatments. 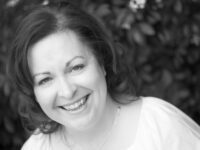 She has recently been awarded a Distinction for her Professional Diploma in Advanced Clinical Massage and Sports Massage with the Jing Institute, a groundbreaking degree-level qualification which is the first of its kind in the UK.